 >> I REALY ENJOY HAWKSERVERS AND WOULD LIKE TO CONTINUE PLAYING. AND I ALSO HAVE 2 AND A HALF WEEKS OF PLAY TIME. I AM SORRY FOR HITTING THE WARNING LIMIT. You have 46 warns..... The limit is 35.... No exceptions.